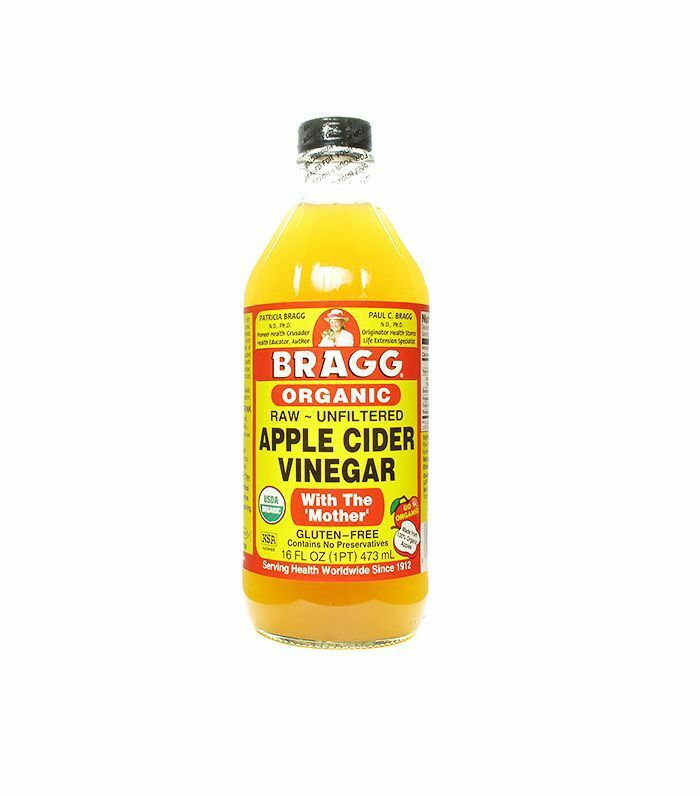 Apple cider vinegar has become one of the darlings of natural skincare. With purported benefits like brighter, clearer skin, can you really blame anyone for risking smelling like a salad dressing if it means better skin? We've definitely done weirder things in the name of beauty. Even skincare experts agree that this fermented liquid can do great things for your skin. "Apple cider vinegar has been used in Ayurveda for a variety of ailments and is particularly loved for healing the gut along with some incredible skin benefits," Michelle Ranavat, founder of Ranavat Botanics, says. Below, expert-approved ways to use apple cider vinegar for skin. "ACV is remarkable at fighting acne-causing bacteria and helps to reduce the appearance of both pimples and scars," Valerie Grandury, founder of Odacité, says. 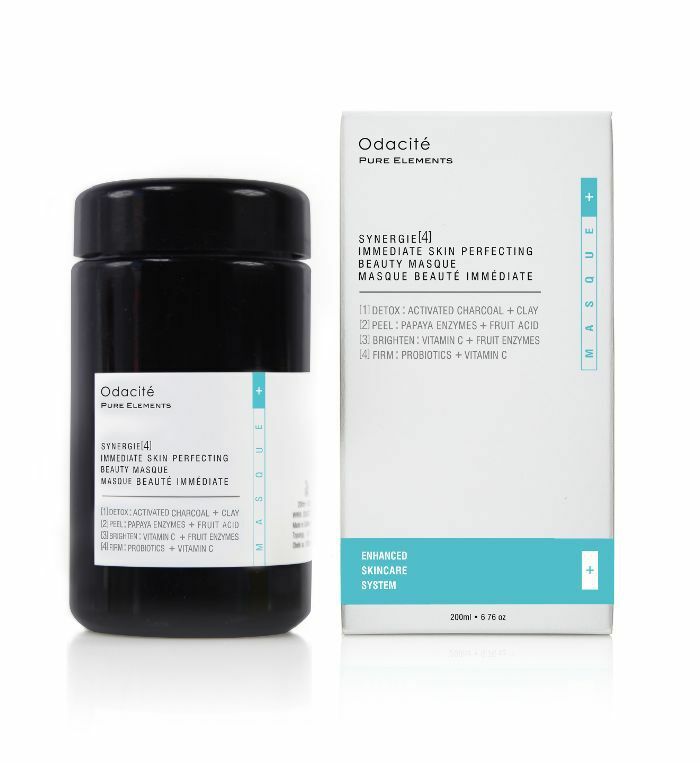 Her recommendation is to use it as an overnight spot treatment by mixing a bit of it with a powder mask like Odacité Synergie Powder Mask (which contains a blend of probiotics, activated charcoal, and fruit exfoliants) until it forms a poultice, and then applying it to your blemish and leaving it on overnight. "ACV balances the oil and pH of the skin without stripping it or breaking down the natural barrier," Ranavat says. She likes to incorporate it as the first step of a weekly flash facial. Use the ACV as a toner. Then follow with a hydrating mask and an illuminating serum. 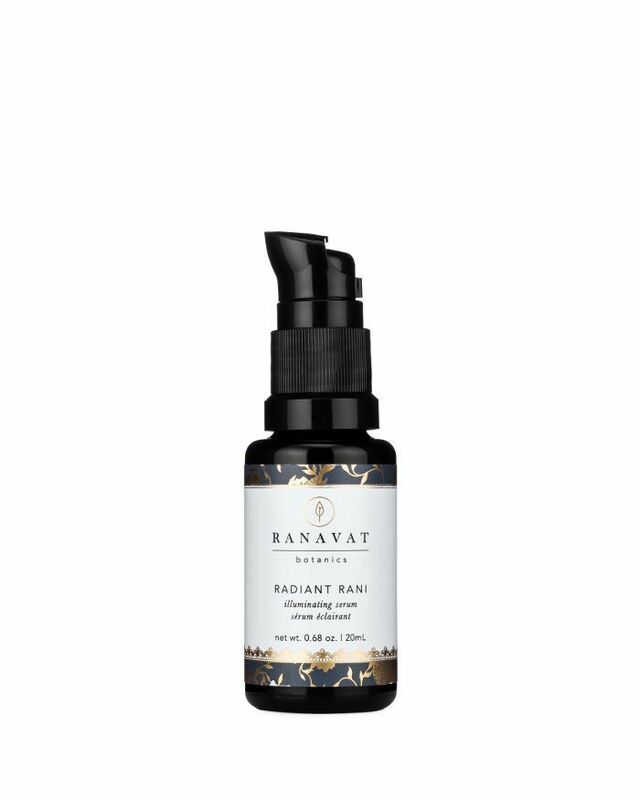 She recommends her line's new Radiant Rani Illuminating Botanical Serum. "This treatment is a great way to keep your skin balanced, and the botanicals in this serum will work with the ACV to reduce hyperpigmentation and give your skin an even, glowing complexion," she explains. “It’s a beauty product–saturated world we live in," says Sophia Roe, a natural-beauty expert, holistic chef, and member of The Vitamin Shoppe Wellness Council. "So many are using multiple cleansers, masks, etc. Over time, this can disrupt the skin's natural defenses." Once that happens, you open your skin up to things like breakouts and dry skin. 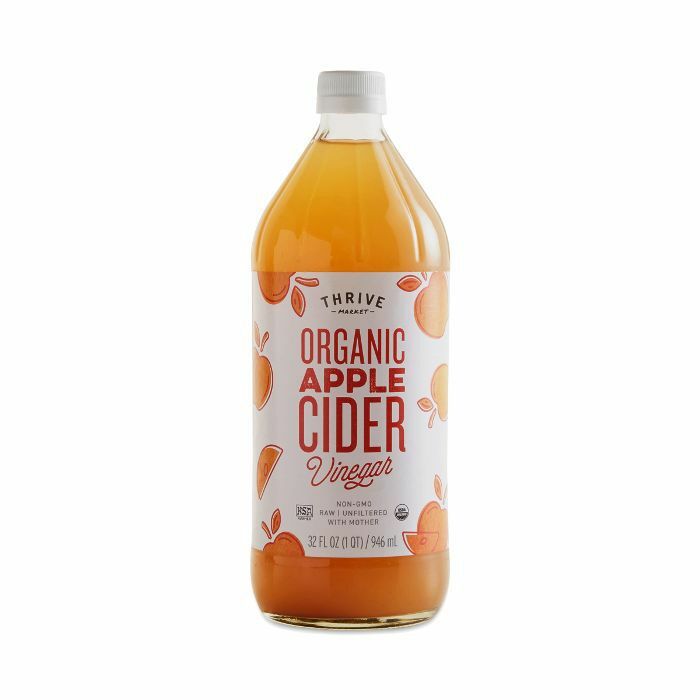 "Using ACV as a quick toner is a great way to restore the skin's natural defenses, remove excess dirt, and helps fight against acne,” she says. Just be sure to dilute it with water first—generally about a one-to-three ratio—because it's very strong. 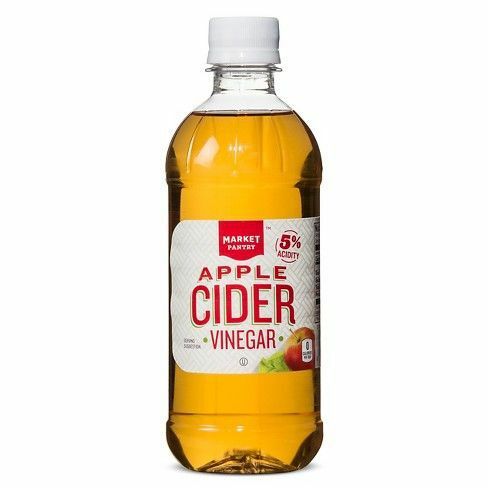 Another benefit of using ACV as a toner? It contains acetic, lactic, citric, and malic acids that whisk away pore-clogging, skin-dulling dead skin cells. Again, just remember to dilute it with water first so you don't cause any irritation (and be especially careful if you have sensitive skin). 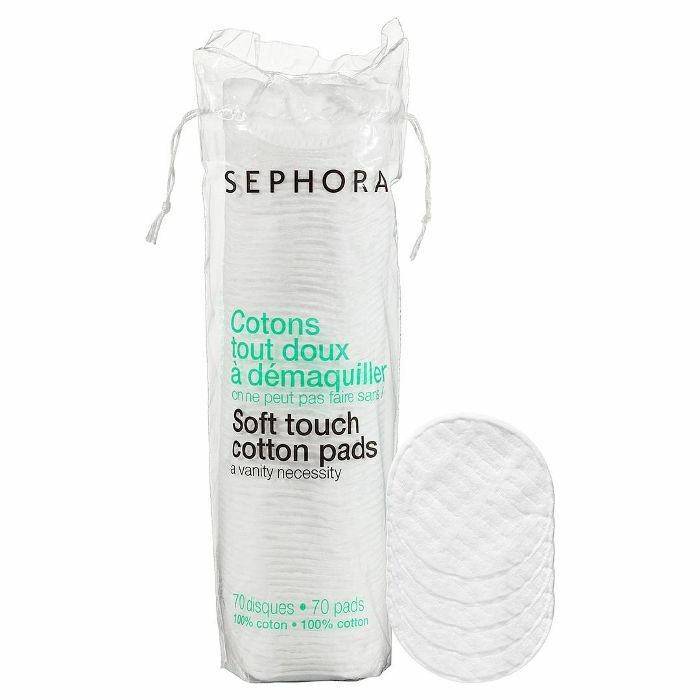 Swipe it over your face using a cotton round like you would a toner or chemical exfoliant. Good skin isn't just about the topical products you apply; it also comes from how well your insides are functioning. "Raw apple cider vinegar has been used throughout the centuries for its cleansing properties," says Jessica Rosen, certified holistic health coach and co-founder of Raw Generation. "It has been shown to stimulate circulation, purify the blood, and aid in refreshing of the liver." These things are all great for your overall health—and they're also great for your skin. She recommends adding a shot of ACV to a glass of water in the morning. ACV is great straight up (well, diluted with a bit of water, but you know what we mean), but it also plays well with other ingredients in DIY masks. 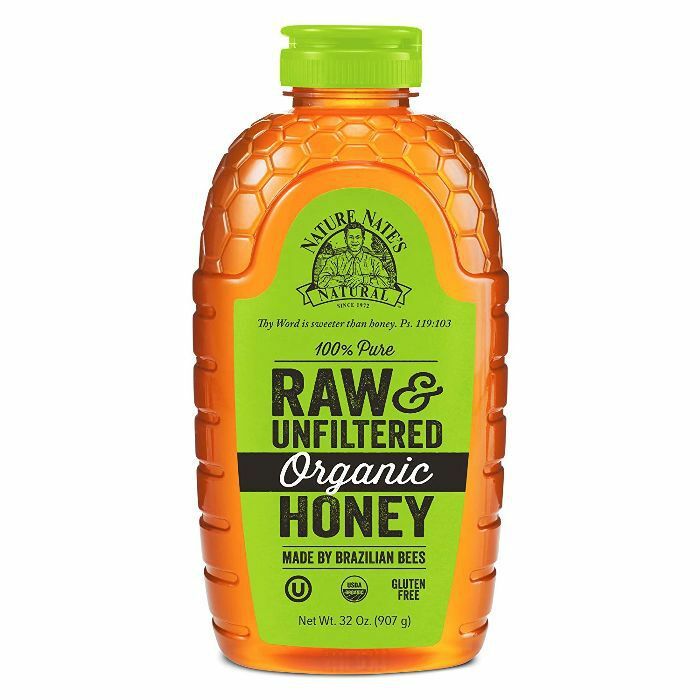 Rebecca Lee, RN, founder of natural health resource Remedies for Me, recommends whipping up an exfoliating, hydrating mask consisting of one teaspoon ACV, two teaspoons raw honey, and one teaspoon of baking soda. Mix into a paste, apply to your face, and leave on for 10 to 15 minutes. Rinse and say hello to brighter skin. 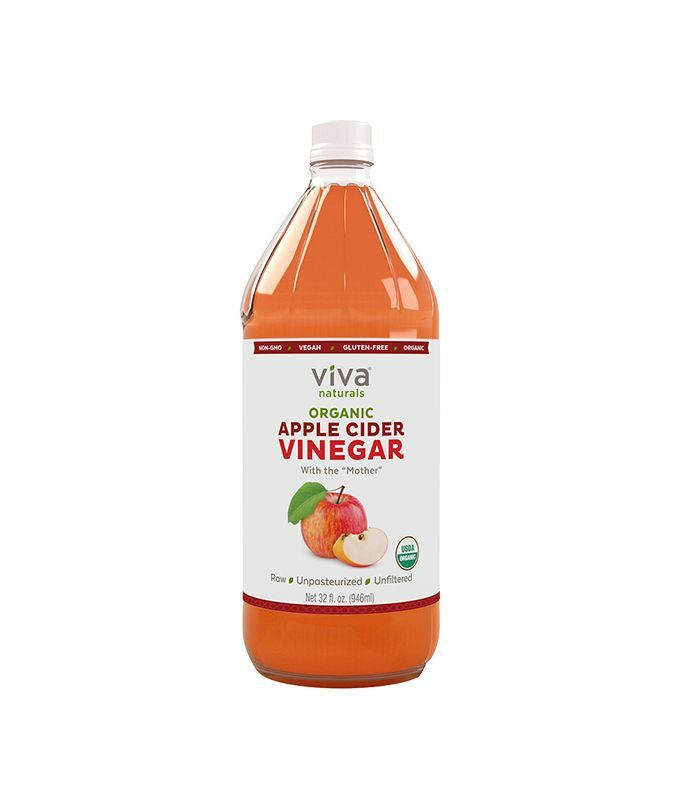 "[Apple cider vinegar] naturally has an acidic pH and can help balance the pH of the outer skin layer," Joshua Zeichner, MD, Mount Sinai Hospital director of cosmetic and clinical research says. Basically, this means it keeps your skin functioning optimally—that is, doing things like producing the right amount of oil and dealing with acne-causing bacteria. You'd probably reach for coconut oil or aloe before ACV to help with sunburned skin. After all, putting vinegar on something painful seems like a bad idea. But since ACV is an astringent, it has anti-inflammatory properties that can actually help relieve sunburn pain. The skin on your scalp doesn't get the same attention as, say, the skin on your face. Zeichner recommends rinsing your scalp with ACV to calm dandruff. "It has antimicrobial properties and can help lower levels of dandruff causing yeast on the scalp," he explains. 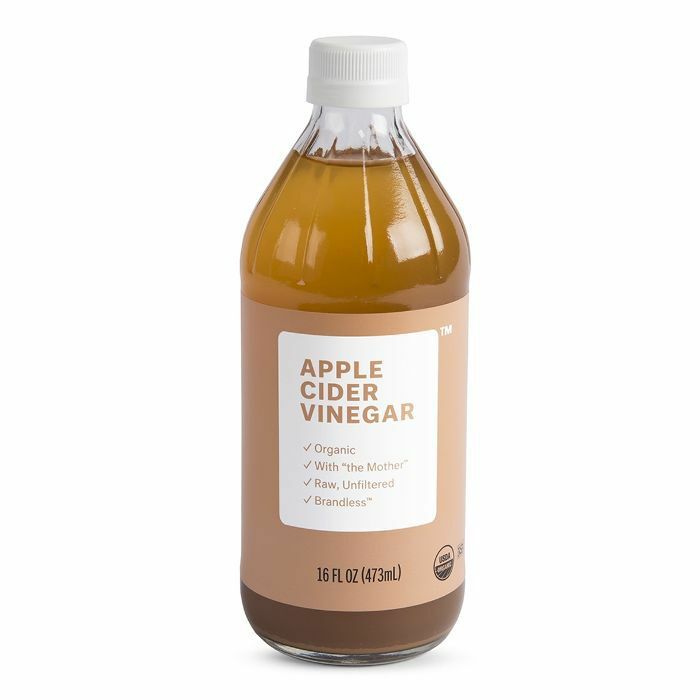 Next up, why so many people are curious about the apple cider vinegar diet.